Allow us to work closely with you to sculpture your unique Safari. The Kruger National Park is one of the largest game reserves in Africa. It covers an area of 19,633 square kilometres (7,580 sq mi) and stretches over two provinces, Limpopo and Mpumalanga, in the northeastern part of South Africa and extends 360 kilometres (220 mi) from north to south and 65 kilometres (40 mi) from east to west. This is the land of baobabs, fever trees, knob thorns, marula and mopane trees amongst which you will find more species of mammals than any other African Game Reserve. This is a wildlife sanctuary like no other, its atmosphere so unique that it allows those who enter its vastness to immerse themselves in the unpredictability and endless wilderness that is the true quality of Africa. 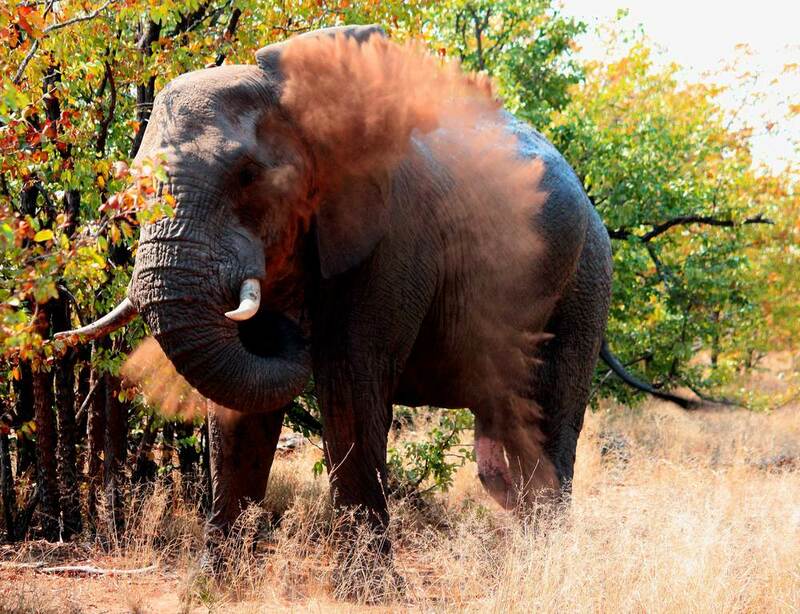 When to visit - The Kruger Park is an all year round destination, with each season bringing its own highlights. Game viewing can be at its best during the dry winters months (May to August), however the wet summer season brings full waterholes, lush bushveld, many newborn wildlife and the summer migrant birds arrive. Climate - The Kruger Park has a hot, sub-tropical climate and most of the year it is hot during the day (above 25 ° C / 77 ° F). Accommodations - A extensive variety is available in The Park Camps as well as in Private Lodges. The Sabi Sand Private Game Reserve is the birthplace of sustainable wildlife tourism in Southern Africa and is the oldest of all the private reserves in South Africa. It has only ever been a wilderness area and is home to a vast wildlife population, including The Big Five and a number of endangered species too. Flanking the Kruger National Park, animals pass unhindered between the reserves. 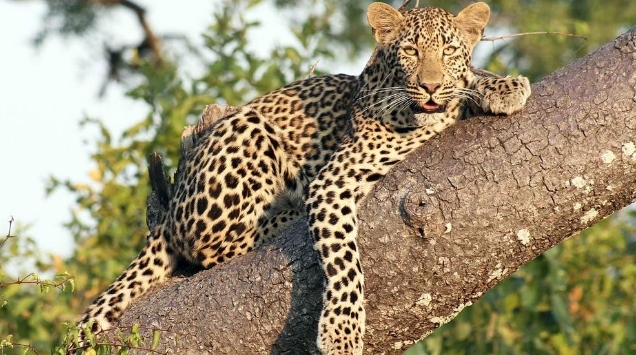 The Sabi Sands forms part of the greater Kruger National Park wildlife enclave and its immense wildlife gene pool. 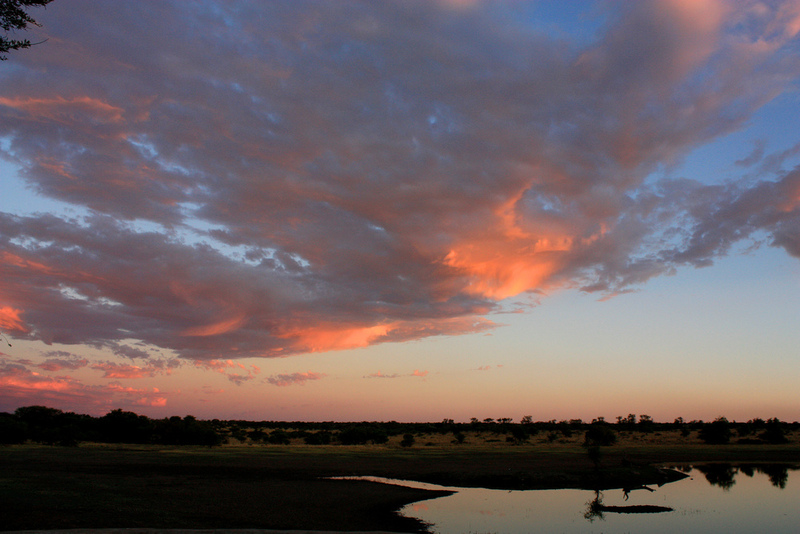 Sabi Sand Reserve is one of the premier game-watching destinations in the world. 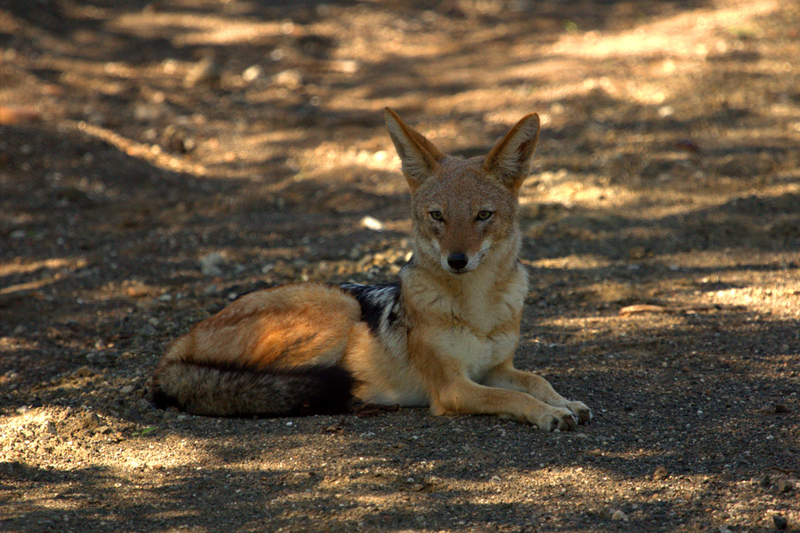 Approximately 145 mammal species occur in the park. It is possible to see all the classical African big game, including elephant, black and white rhino, giraffe, zebra, hippopotamus, buffalo, kudu, leopard and lion. When to visit - Sabi Sands is an all year round destination, with each season bringing its own highlights. Game drives are early morning and late afternoon to optimize game viewing. Midday is spent relaxing at your lodge and watching the animals at the waterhole. Climate - Situated next to Kruger National Park it has a hot, sub-tropical climate and most of the year it is hot during the day (above 25 ° C / 77 ° F). Accommodations - The Lodges all have their own style of luxury and atmosphere that make for an unforgettable safari in the African bush.